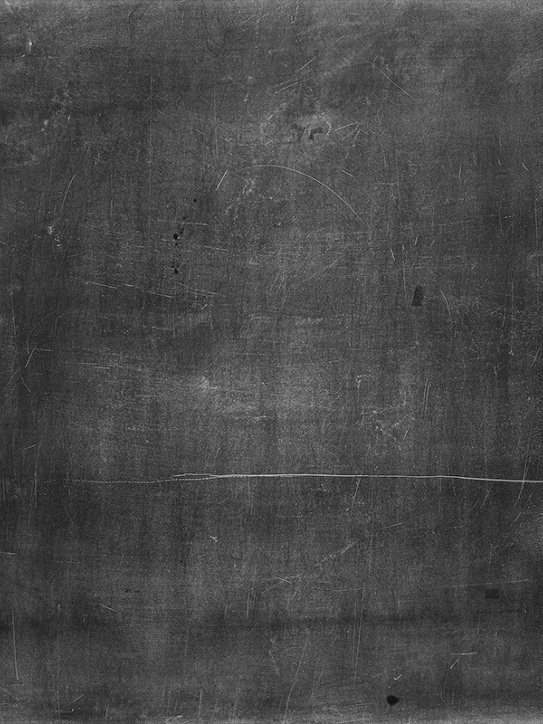 A guide to open source license and licensing issues. 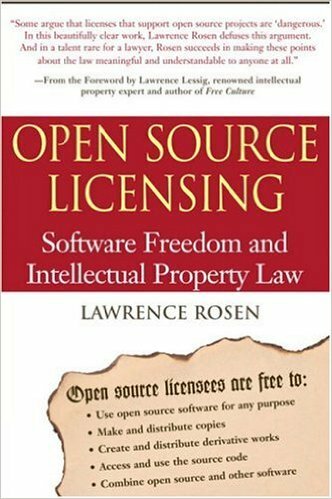 Explains how to choose a license for an open source software, and how the chosen license affects developers, managers, lawyers and business. Describes object oriented principles behind an industrial approach to software production. Includes examples of procedures on the enterprise level; large-scale applications on the systems level; and small , technical details on the program design level.